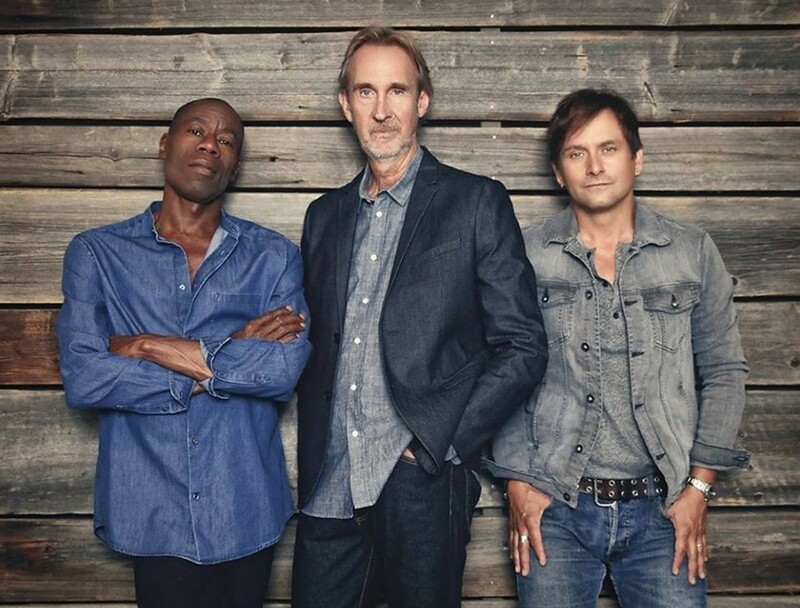 Mike and the Mechanics have revealed the details of their new album. Check out the album's tracklist and artwork below. Tomorrow the band will play the first date of their Word Of Mouth tour, which will stop in venues across the UK and Ireland throughout February and March, including a show at the Royal Albert Hall in London. They will also support Phil Collins at his British Summer Time Hyde Park show on June 30. Tickets are on sale now. 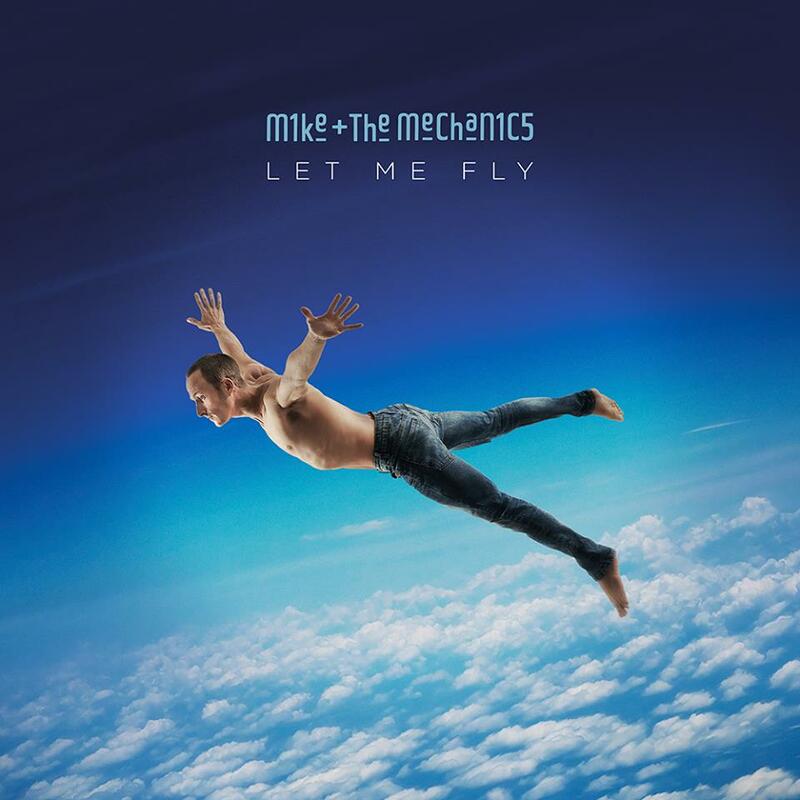 Click here to compare & buy Mike And The Mechanics Tickets at Stereoboard.com. Mike and the Mechanics have added a Dublin show and a second Guldford date to their Looking Back Over My Shoulder tour. Mike and the Mechanics have announced the Looking Back Over My Shoulder tour. 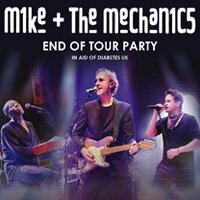 Mike and the Mechanics have announced an End Of Tour Party in aid of Diabetes UK. Photo: Shervin Lainez Back in the day, if you pulled up a chair at the kitchen table with the punk kids and hoodrats who ran riot in Craig Finn’s songs then your elbows had to settle for the gaps between empty beer cans and little bags of powder. To your left and right everyone was tired and wired—perpetual motion, with hearts set on the top but heads sweating rock bottom and the latest killer party. That was the way of things in the bloody, ugly, triumphant tales that defined the early years of the Hold Steady. John Mayer has announced three live dates for autumn. The Cranberries have shared another track from their upcoming final album. John Mayer has announced a second night in London due to demand for tickets. Gary Numan has announced the (R)EVOLUTION tour.